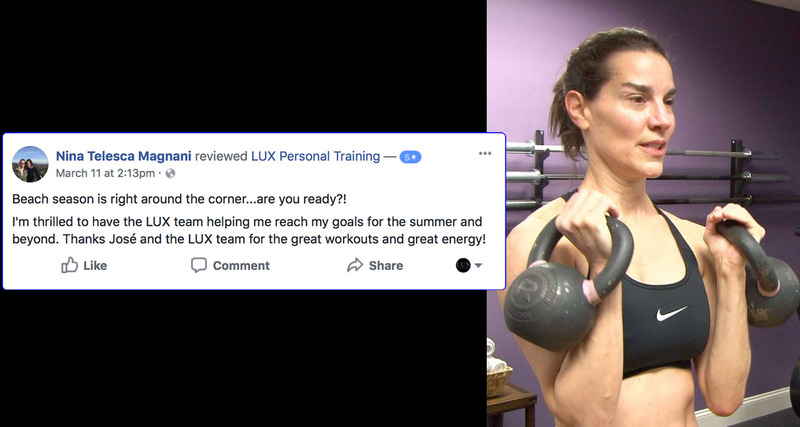 "The biggest thing I like about LUX is their community. If I'm struggling with something, there's a lot of people that will help to push me, help motivate me, just get me out of my comfort zone." "My body is getting long and lean, and my thighs and my hips are smoothing out. With the work of the trainers and Jose, I've been able to achieve my goals, and as I'm evolving, so are my workouts." 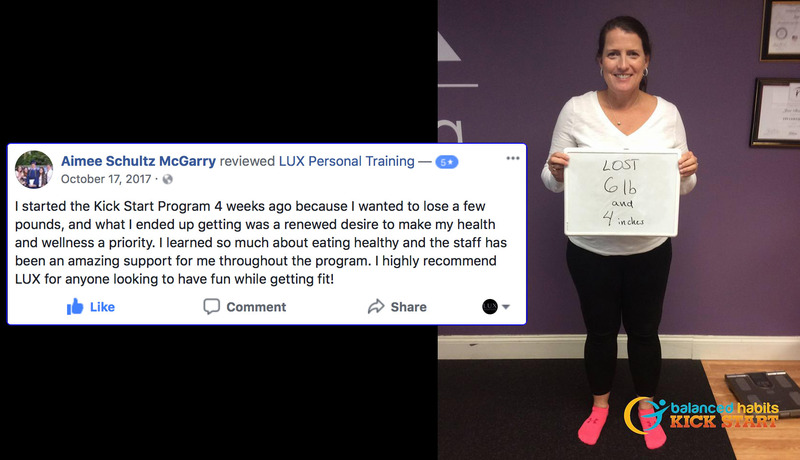 "The results were fantastic. I have lost weight before, but I haven't felt this good before. 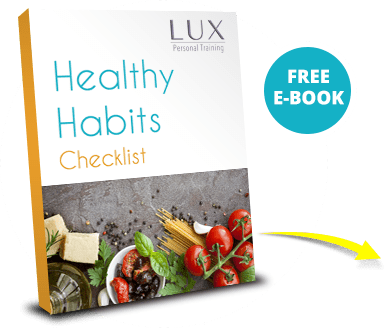 It's all about diet and exercise, and I learned how to do it correctly." 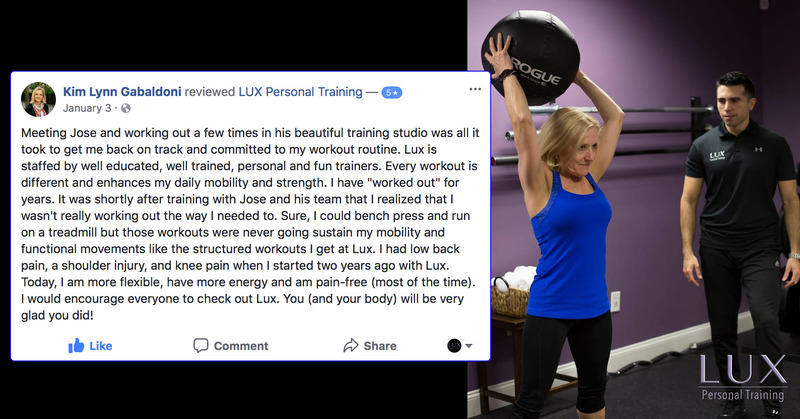 "The thing I love the most about LUX is that my trainers know me and they can push me past the point of my comfort zone!" 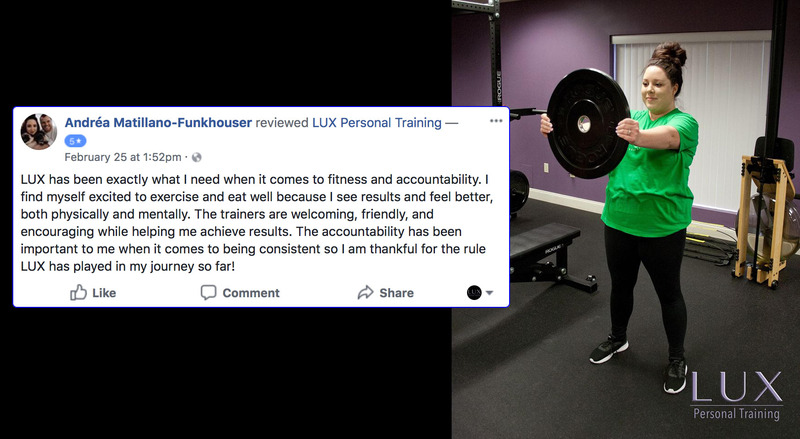 "I have been able to keep my strength up and my bones strong so I can enjoy the hobbies I like to do, and help prevent injury as I get older. I love that all the workouts are personalized. 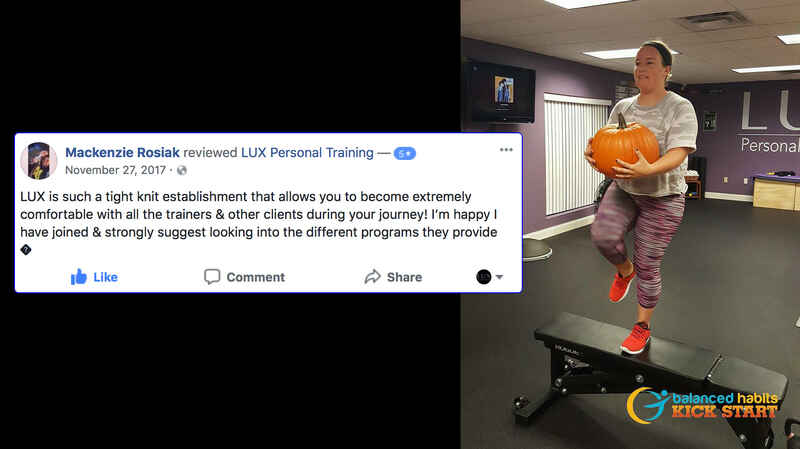 Jose tailors the program exactly to what my goals are, and even the music he chooses is what I like."